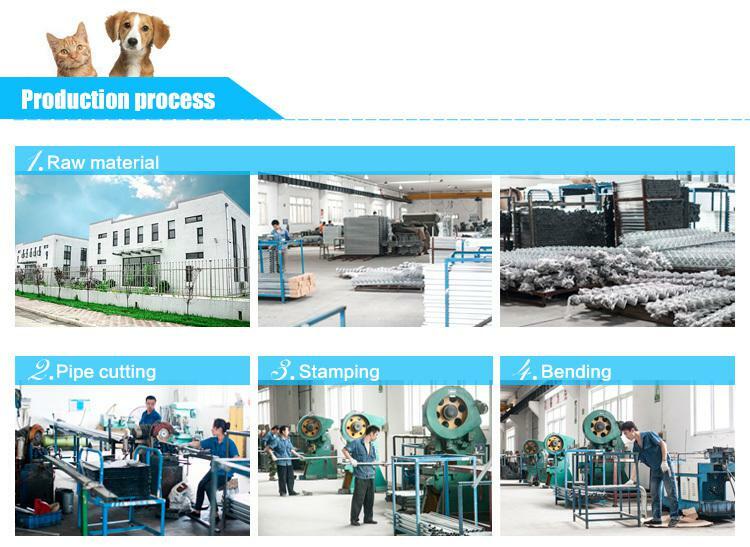 Smooth Electro-Coat iron wrie harmness for pet chewing,climbing,Rubbing itch.etc. 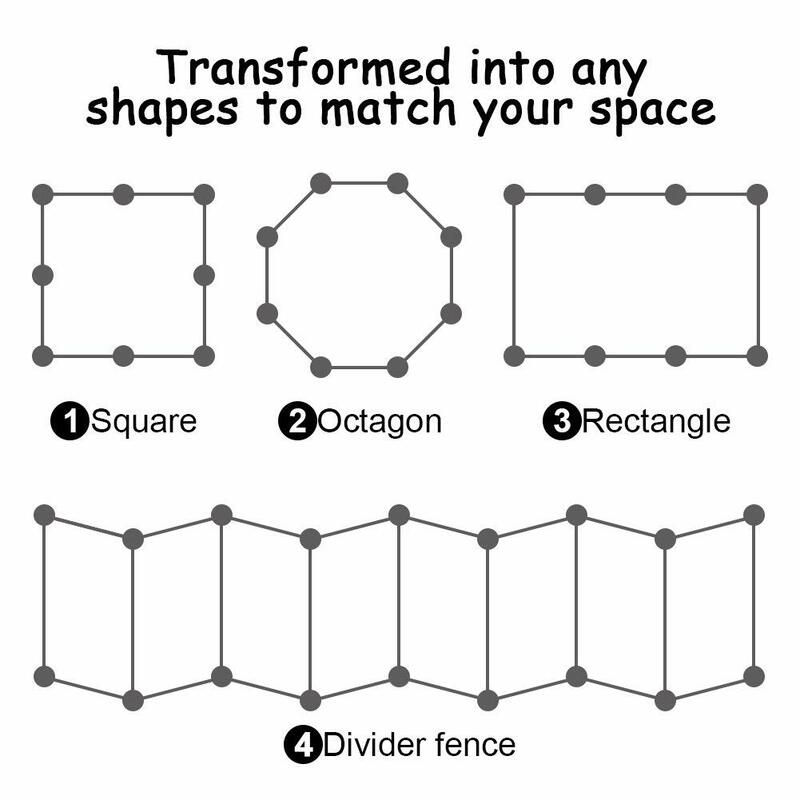 Expandable modular design for multiple configurations octagon, square, rectangle. 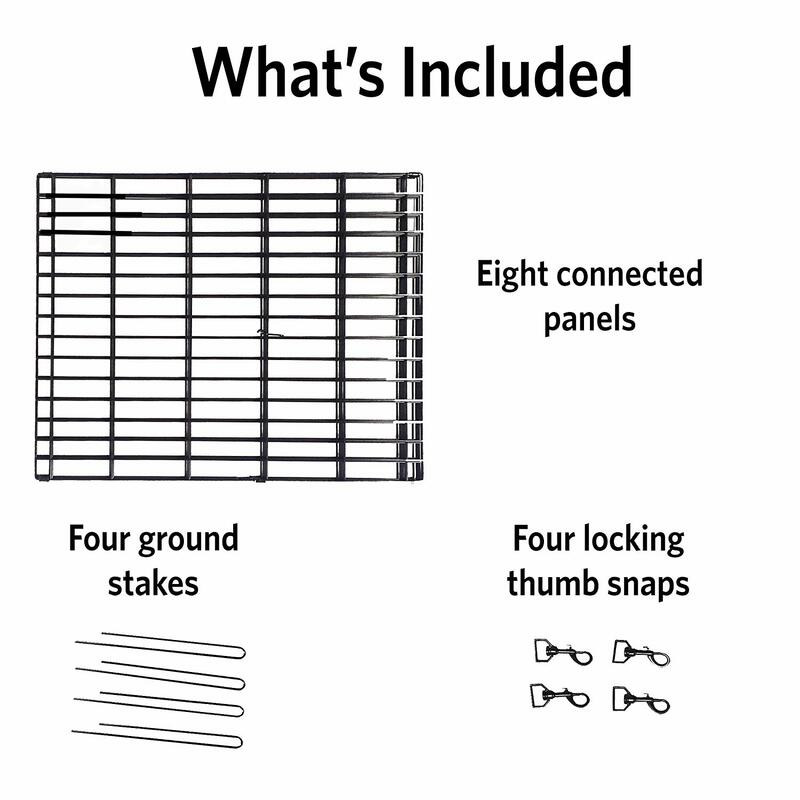 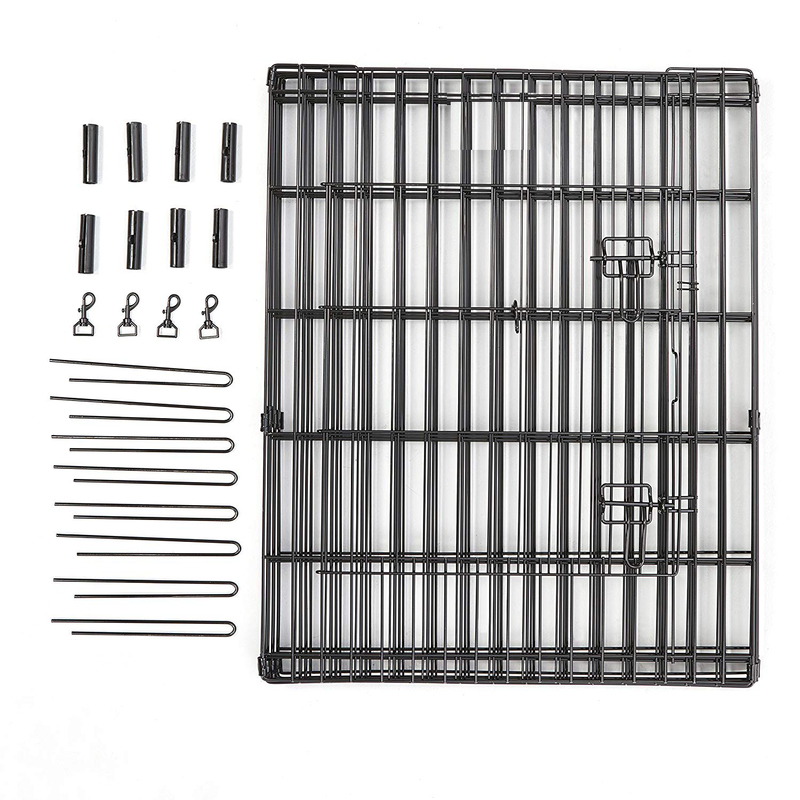 Secure double latch door access includes ground Anchors & corner stabilizers. 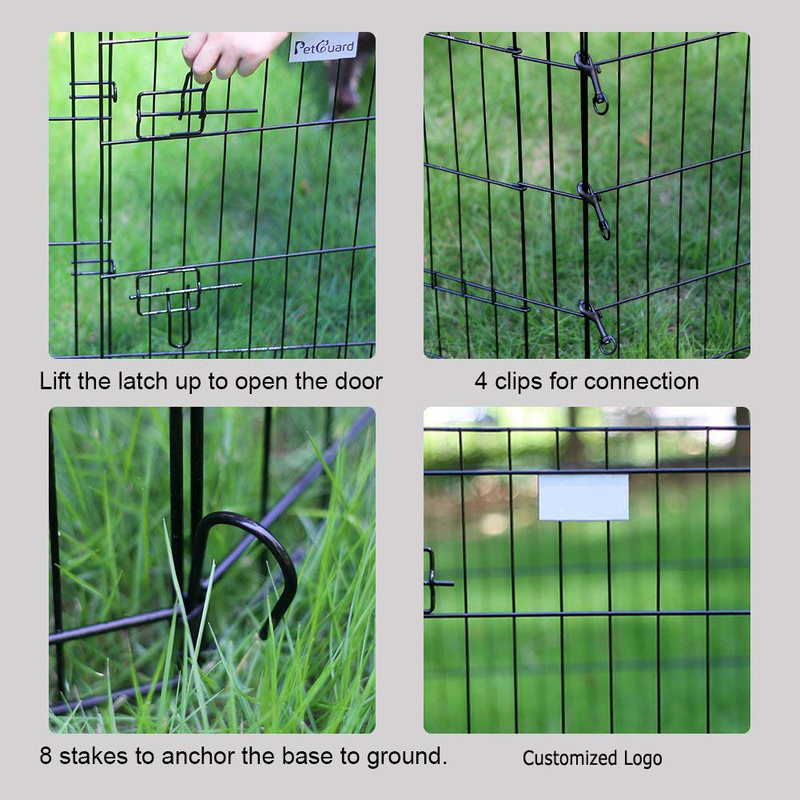 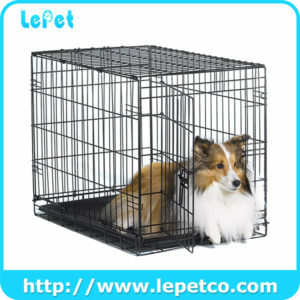 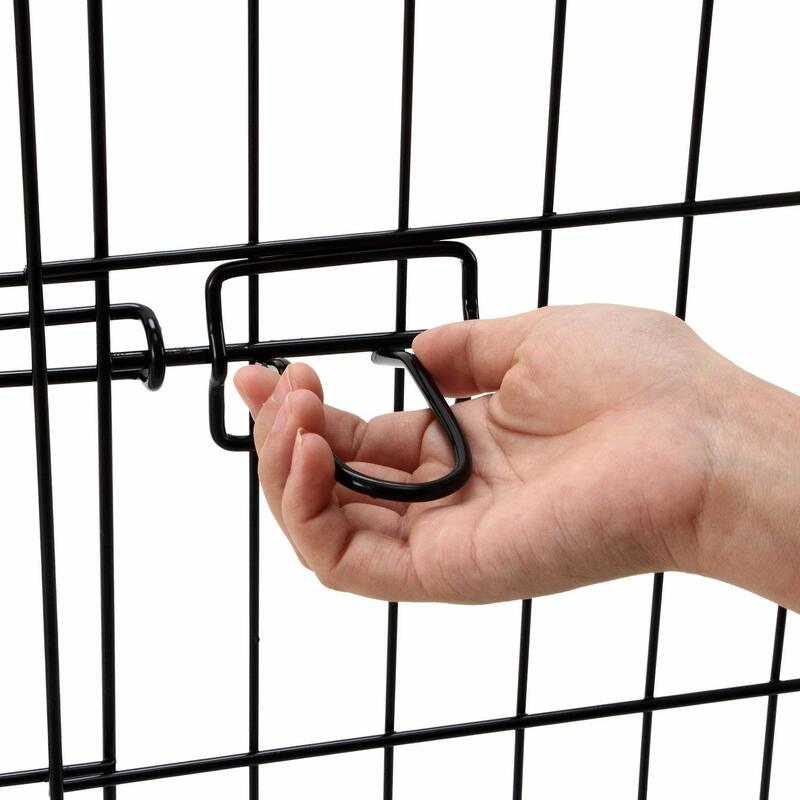 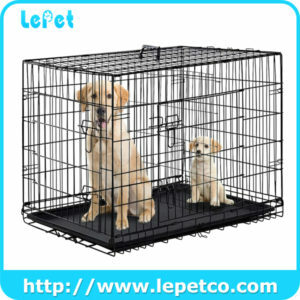 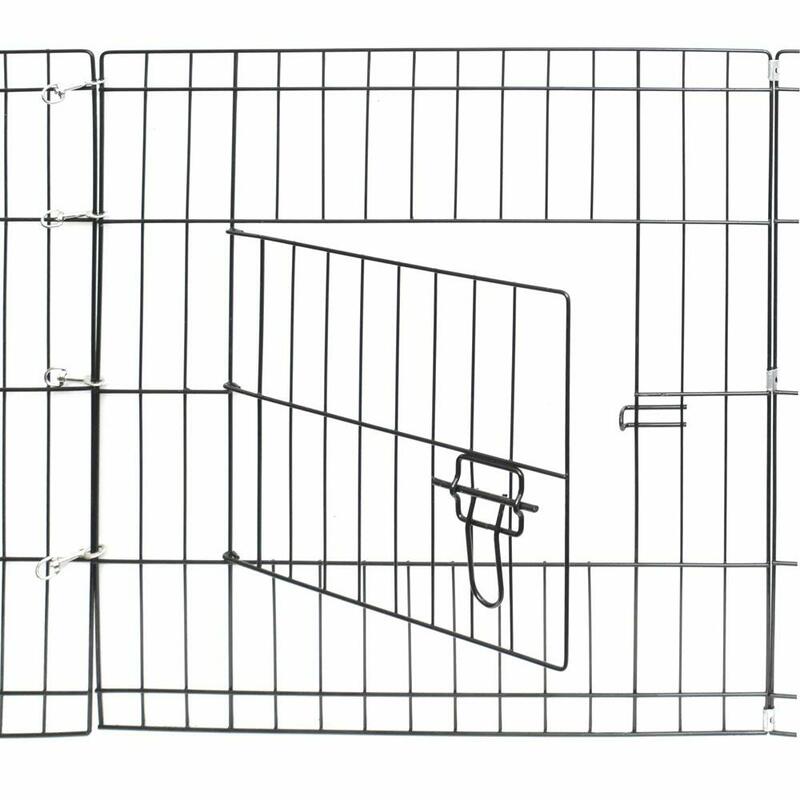 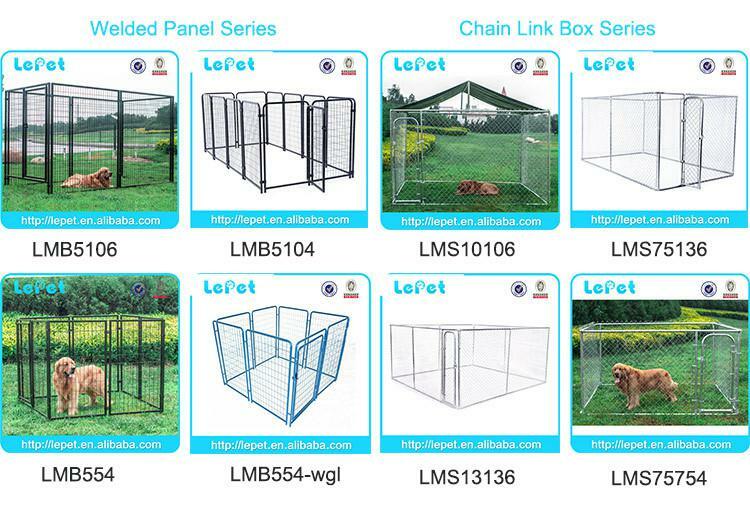 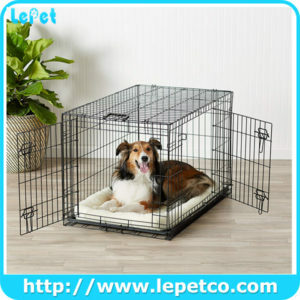 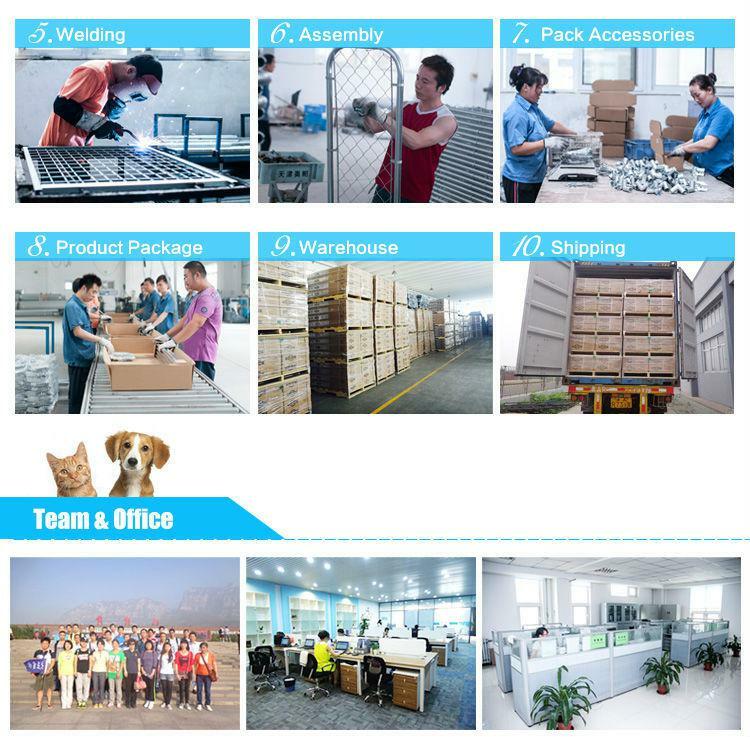 Variety of pets indoor or outdoor roam free while still keeping them contained.